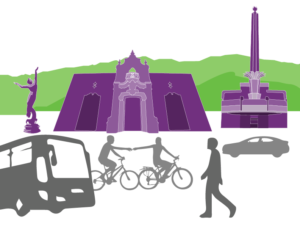 Go Glendale’s Downtown Neighbors Club offers customized commuting experience to the residents of AMLI Lex on Orange. 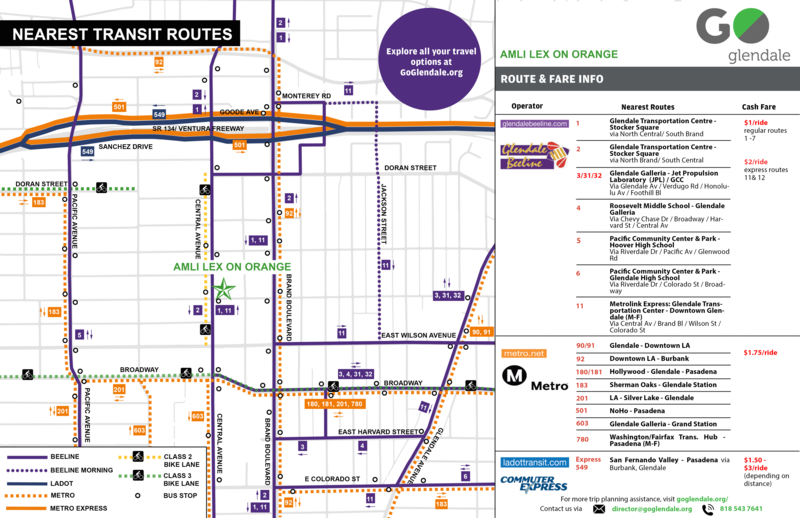 Go Glendale offers personalized transit route maps for the residents of AMLI Lex on Orange. Click the link below to access your residential property’s personalized transit map.